13 January 2012: This McDonnell Douglas F-15E-47-MC Strike Eagle, 89-0487, became the first F-15 to have logged over 10,000 flight hours. 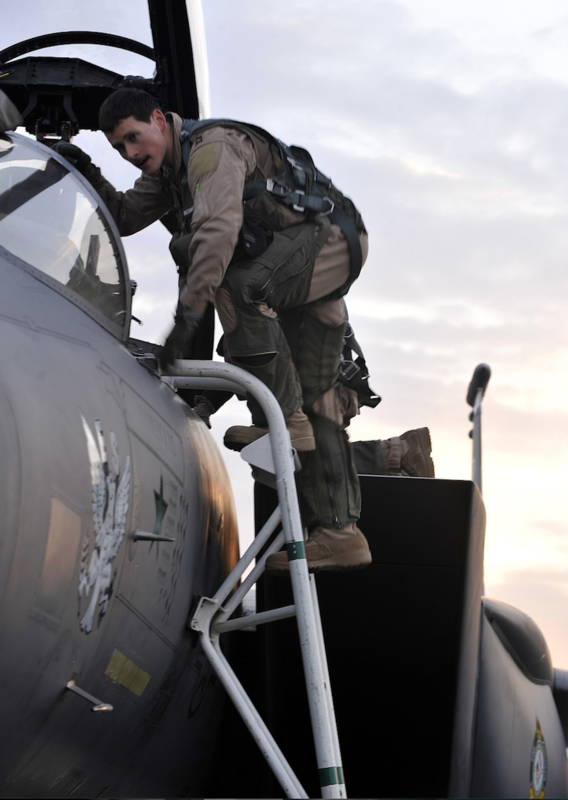 Regularly assigned to Captain Justin Pavoni, Pilot, and Lieutenant Colonel David Moeller, Weapons System Officer and commander of the 335th Expeditionary Fighter Squadron, on the mission which achieved the milestone, 487 was flown by Captain Ryan Bodenheimer, pilot, and Captain Erin Short, WSO, the two youngest flyers in the squadron. 89-0487 was accepted by the Air Force on 13 November 1990. 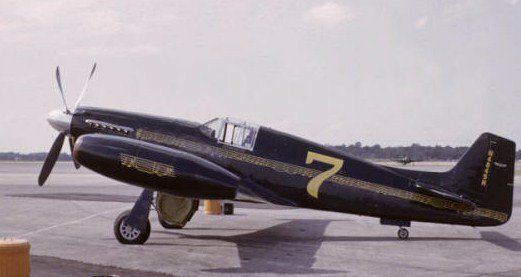 At the time of this event, 487 was considered to be the flag ship of the 335th Expeditionary Fighter Squadron. 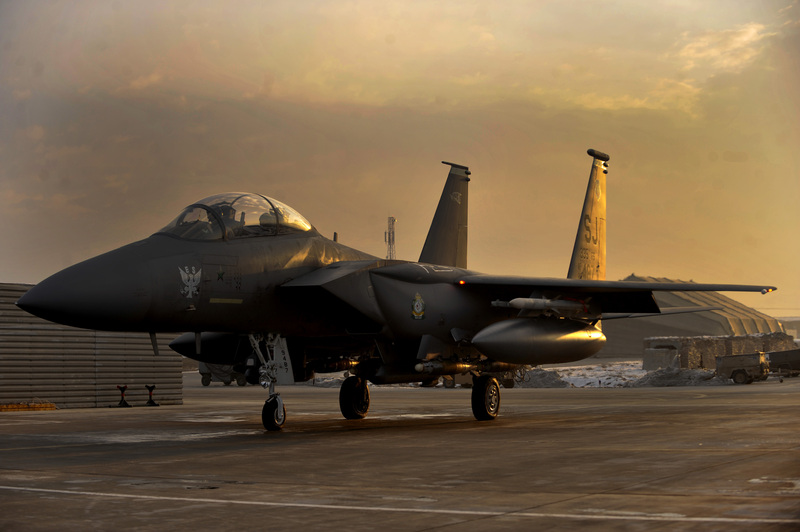 During a three month period at Bagram Air Base, this individual F-15E flew 1,200 hours and dropped 15% of all the bombs dropped by the squadron. 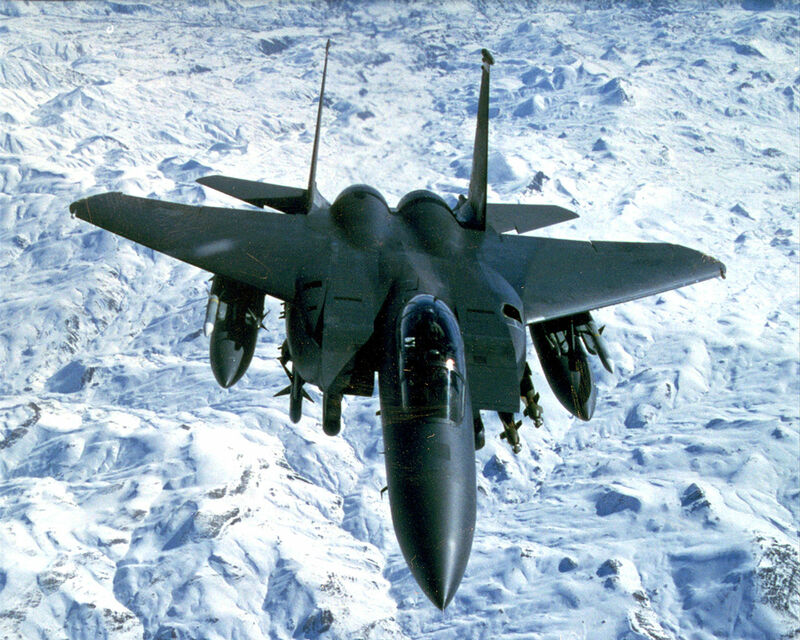 During Operation Desert Storm, Captains Tim Bennett and Dan Bakke, USAF, flying this F-15E, call sign “Packard 41,” used a GBU-10 Paveway II 2,000-pound laser-guided bomb to “shoot down” an Iraqi Mi-24 Hind attack helicopter. 487 is the only F-15E to have scored an air-to-air victory. 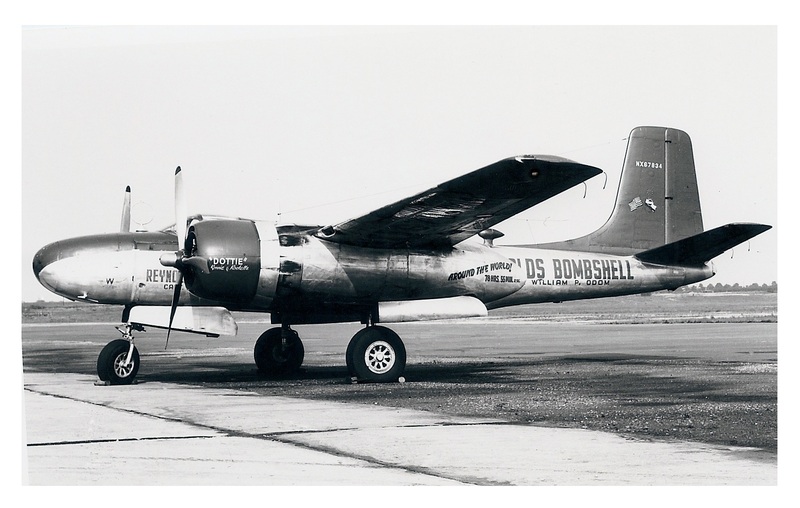 This airplane is still in service with the United States Air Force. It passed 12,000 flight hours on 16 August 2016. It has been deployed for combat operations 17 times. The McDonnell Douglas F-15E Strike Eagle is a two-place twin-engine multi-role fighter. It is 63 feet, 9 inches (19.431 meters) long with a wingspan of 42 feet, 9¾ inches (13.049 meters) and height of 18 feet, 5½ inches (5.626 meters). It weighs 31,700 pounds (14,379 kilograms) empty and has a maximum takeoff weight of 81,000 pounds (36,741 kilograms). The F-15E is powered by two Pratt and Whitney F100-PW-229 turbofan engines which produce 17,800 pounds of thrust (79.178 kilonewtons) each, or 29,100 pounds (129.443 kilonewtons) with afterburner. 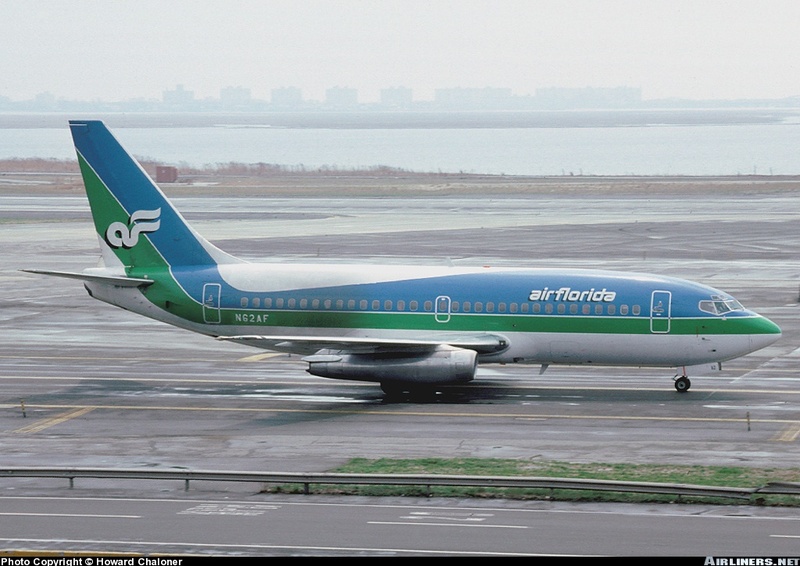 Air Florida’s Boeing 737-222 N62AF, photographed at JFK, 11 April 1981. © Howard Chaloner. Photograph used with permission. 13 January 1982: At 3:59 p.m. Eastern Standard Time (20:59 UTC), Air Florida Flight 90, a Boeing 737-222, registration N62AF, s/n 19556, began its takeoff roll at Washington National Airport (DCA). 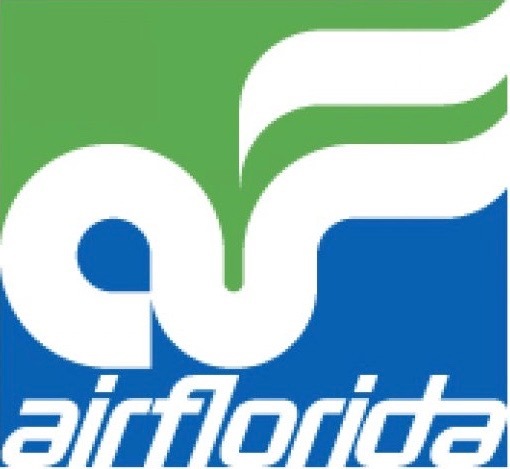 The airliner, with a flight crew of two and three cabin attendants, carried 74 passengers en route Fort Lauderdale, Florida, with an intermediate stop at Tampa. The departure was delayed 1 hour, 45 minutes when the airport closed due to a snowstorm. When the airport reopened, heavy snow was still falling. Snow and ice had accumulated on the airliner’s wings and fuselage. The airplane had previously been de-iced but the flight crew elected not to repeat the procedure. Further, they did not activate the engine anti-ice system. During the takeoff the engines were slow to accelerate and the airplane took much longer than normal to gain flight speed. Though it did become airborne, the 737 reached an altitude of just 352 feet (107 meters) when it stalled and struck the 14th Street Bridge, and then crashed into the Potomac River. 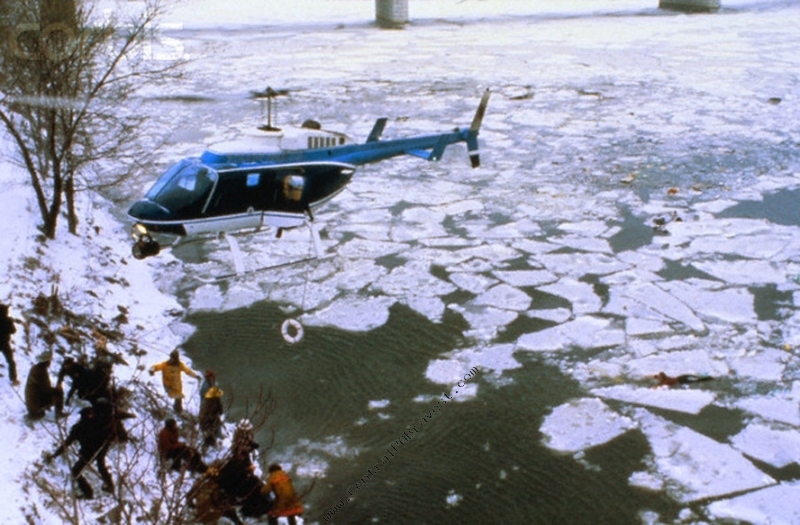 The airliner broke through the ice covering the river and sank. There were only five survivors. 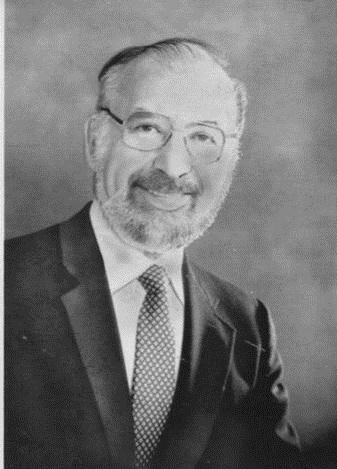 In addition to those who died aboard the 737, four persons on the 14th Street Bridge were killed when the airliner struck their cars. 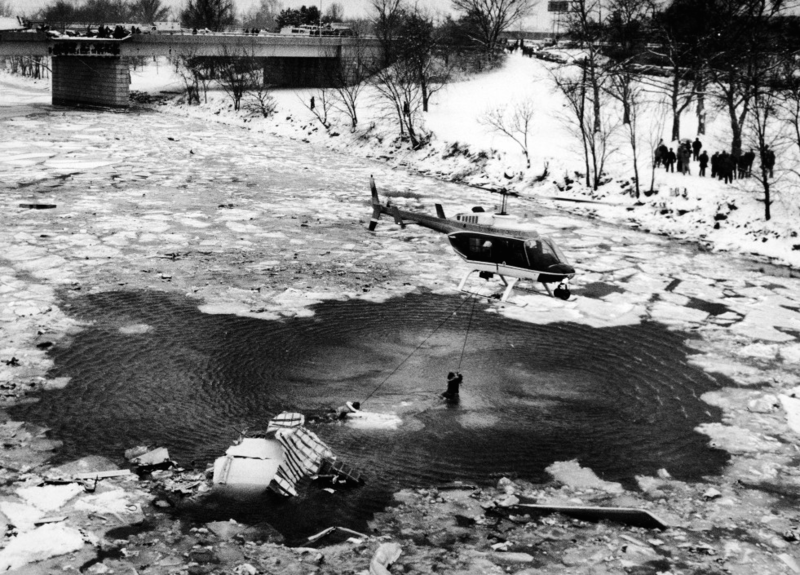 Many people who witnessed the crash tried to help the survivors by going in to the freezing water to reach them. 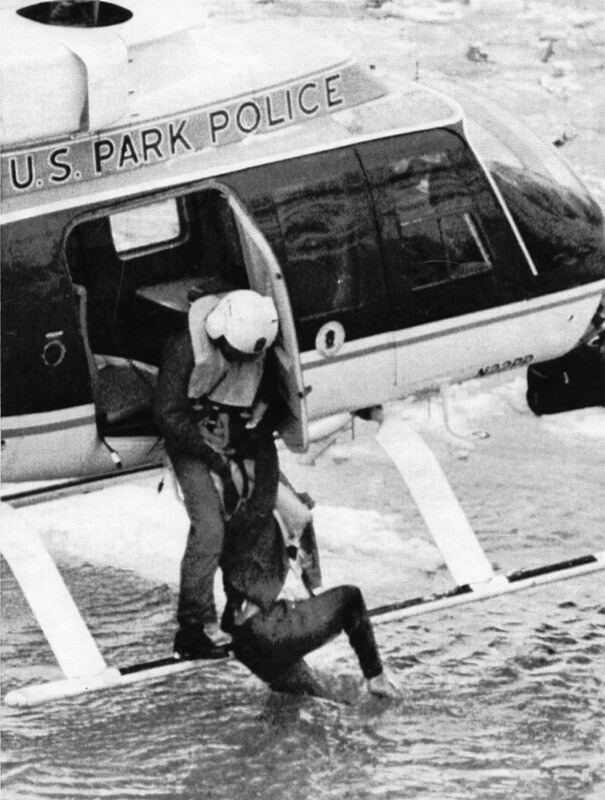 The U.S. Park Police responded with a 1979 Bell 206L-1 LongRanger II helicopter, Eagle 1, (N22PP, serial number 45287) flown by Officers Donald W. Usher and Melvin E. Windsor. 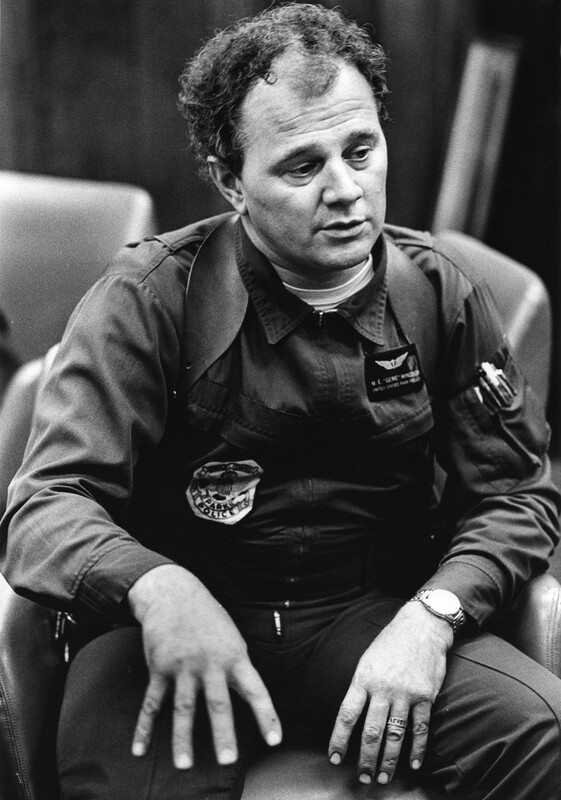 The pilot, Don Usher, hovered low, sometimes with the skids of the helicopter in the water, while Gene Windsor tried to reach the survivors. — “A Hero – Passenger Aids Others, Then Dies.” The Washington Post, January 14, 1982. 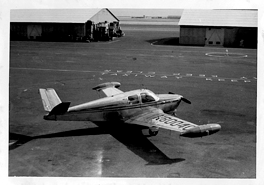 The National Transportation Safety Board determines that the probable cause of this accident was the flightcrew’s failure to use engine anti-ice during ground operation and takeoff, there decision to takeoff with snow/ice on the airfoil surfaces of the aircraft, and the captain’s failure to reject the takeoff during the early stage when his attention was called to anomalous engine instrument readings. Contributing to the accident were the prolonged ground delay between deicing and the receipt of ATC takeoff clearance during which the airplane was exposed to continual precipitation, the known inherent pitchup characteristics of the B-737 aircraft when the leading edge is contaminated with even small amounts of snow or ice, and the limited experience of the flightcrew in jet transport winter operations. The Boeing 737-200 series is a short-to-medium range narrow body twin-engine civil transport. 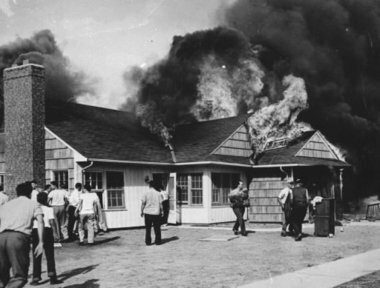 It had a flight crew of two and could carry a maximum of 136 passengers. The 737-200 is 100 feet, 2 inches (30.531 meters) long with a wingspan of 93 feet (28.346 meters) and overall height of 36 feet, 10 inches (11.227 meters). Its empty weight is 69,700 pounds (31,615 kilograms) and maximum takeoff weight is 115,500 pounds (52,390 kilograms). The airliner is powered by two Pratt & Whitney JT8D-9A low-bypass axial-flow turbofan engines, each producing 14,500 pounds of thrust (64.499 kilonewtons) at Sea Level. JT8D-9A was a two-spool engine with a 2-stage fan section, 11-stage compressor (4 low- and 7 high-pressure stages), nine combustion chambers and a 4-stage turbine (1 high- and 3 low-pressure stages). The JT8D-9A was 42.5 inches (1.080 meters) in diameter, 123.5 inches (3.137 meters) long, and weighed 3,196 pounds (1,450 kilograms). Maximum speed of the 737-200 is 0.82 Mach (544 miles per hour/780 kilometers per hour) and the service ceiling is 35,000 feet (10,700 meters). The 737-200 first flew 8 August 1967. 1,095 –200s were built. The last one in service with an American airline, Aloha Airlines, was retired 21 March 2008. The 206L-1 is 42 feet, 8 inches (13.005 meters) long, overall, and the two-bladed main rotor is semi-rigid and under-slung, a common feature of Bell’s main rotor design. It has a diameter of 37 feet (11.278 meters) and turns counter-clockwise (seen from above) at 395 r.p.m. (100% NR). (The advancing blade is on the helicopter’s right side.) The rotor blade has a chord of 1 foot, 1.0 inches (0.330 meter) and 11° negative twist. The blade tips are swept. 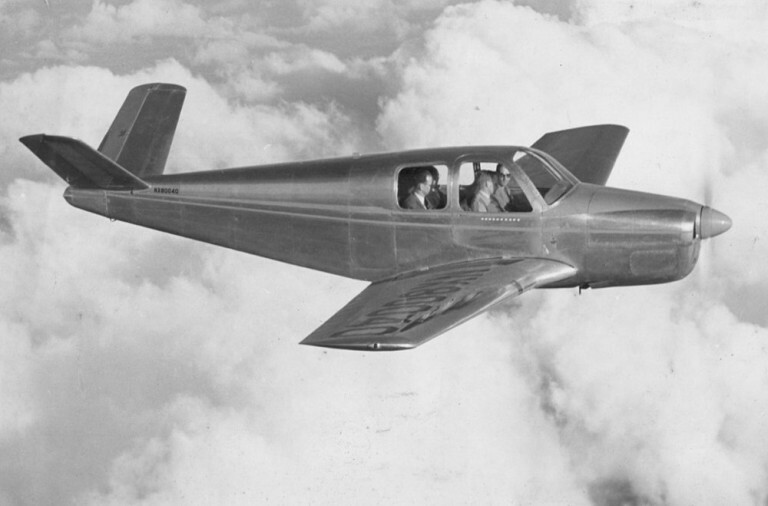 The LongRanger II is powered by an Allison 250-C28B turboshaft engine. This engine produces 500 shaft horsepower but is de-rated to the limit of the main transmission, 435 horsepower at 104% N1 (52,980 r.pm.). The engine is mounted above the roof of the fuselage, to the rear of the main transmission. Output shafts lead forward to the transmission and aft to the tail rotor 90° gear box. The transmission and rotor mast are mounted angled slightly forward and to the left. This assists in the helicopter’s lift off to a hover, helps to offset its translating tendency, and keeps the passenger cabin in a near-level attitude during cruise flight. The LongRanger II has a maximum speed, VNE, of 150 miles per hour (241 kilometers per hour) up to 3,000 feet (914 meters). 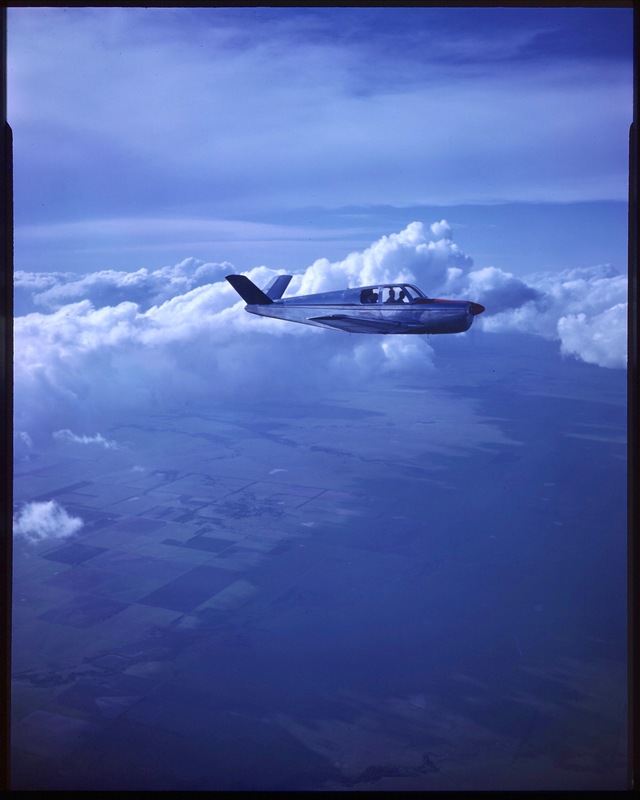 Its best rate of climb, VY, is at 60 miles per hour (97 kilometers per hour) and best speed in autorotation (minimum rate of descent and maximum distance) is at 80 miles per hour (129 kilometers per hour), resulting in a glide ratio of about 4:1. Bell 206L-1 LongRanger II serial number 45287 was issued an Airworthiness Certificate 17 August 1979. 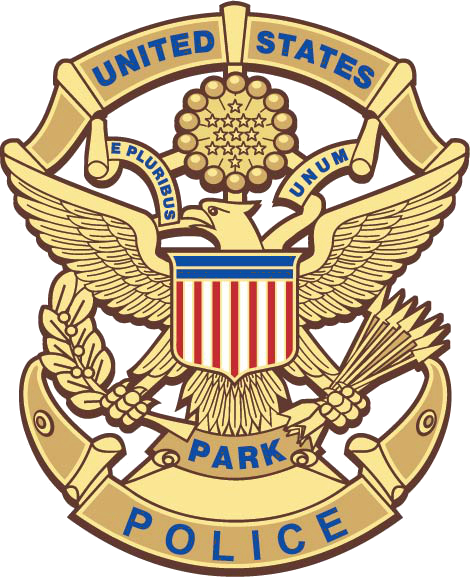 N22PP was transferred to the Department of the Interior, Northwest Region, at Boise, Idaho, in April 1998 and re-registered N613. At Mesa Verde National Park, Colorado, 30 October 2000, N613 was substantially damaged when its tail rotor blades failed due to improper manufacturing techniques. (NTSB Report DEN01LA012) The helicopter was repaired and returned to service. 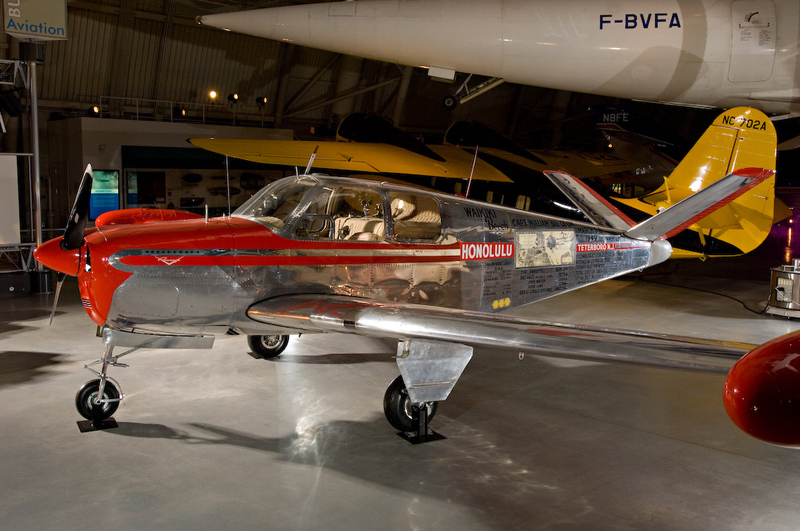 Its engine had been upgraded to an Allison 250-C30P. The helicopter’s FAA registration was cancelled 10 October 2014. Heinkel He 280 V-1 DL+AS with engine intake fairings. 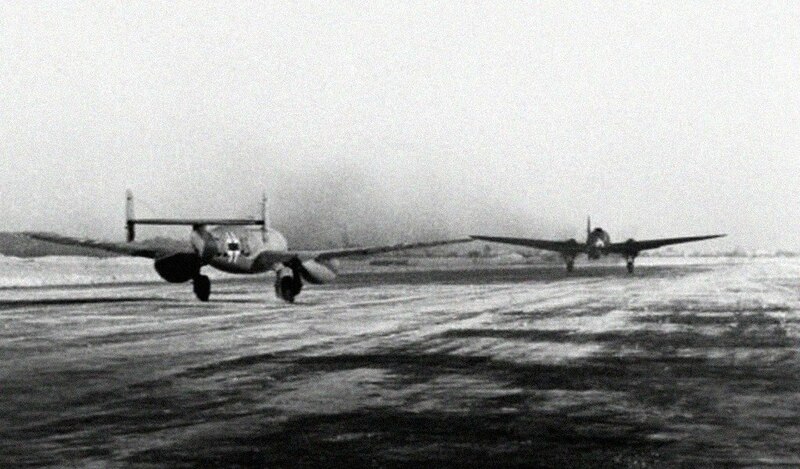 A Heinkel He 111 bomber tows the prototype He 280 V1 DL+AS on a snowy runway. 13 January 1908: Henry Farman flew a circular one kilometer course at Issy-les-Moulineaux, France, in 1 minute, 28 seconds to win the Grand Prix de l’aviation, a prize of 50,000 francs, which had been offered by Henri Deutsch de la Meurthe in 1904. Henri Deutsch de le Muerthe (1846–1919) was a wealthy French businessman with a strong interest in aviation. 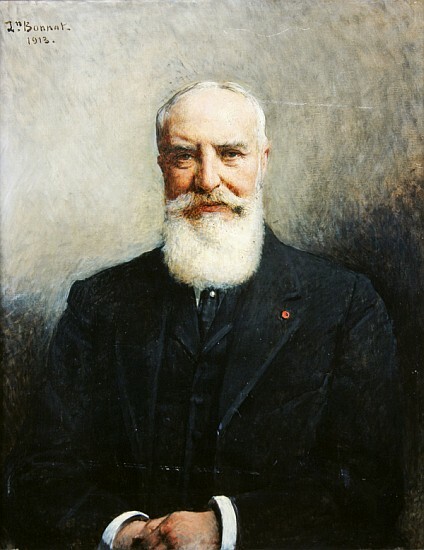 He was one of the founders of the Aéro-Club de France. Along with Ernest Archdeacon, he sponsored a series of prizes to promote advances in flight. 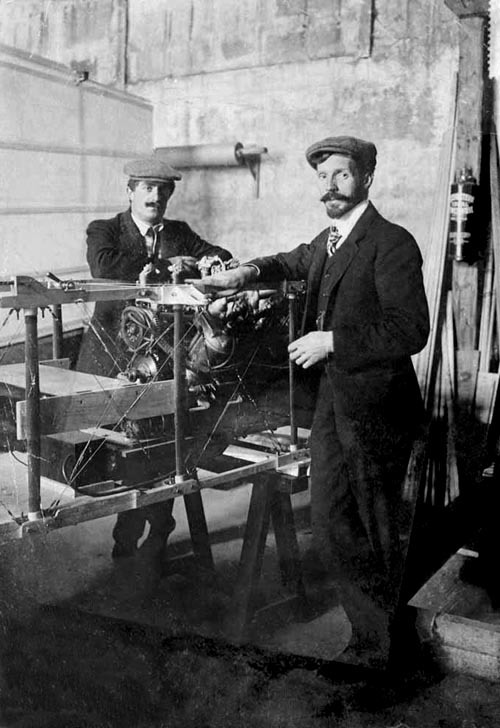 The biplane was built by brothers Charles and Gabriel Voisin, and was very similar to the Voisin-Delagrange I which they had built several months earlier. Henry Farman had requested some slight modifications. 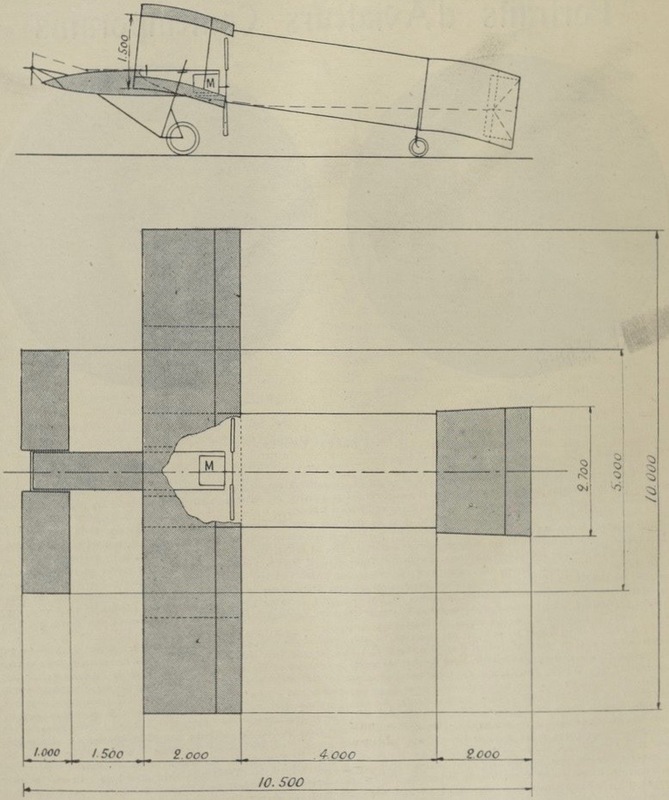 He first flew the airplane 30 September 1907. 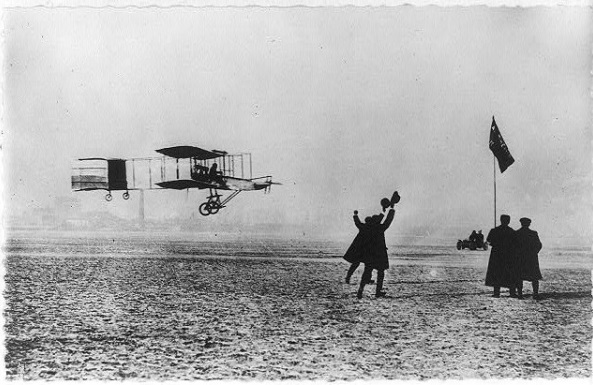 Farman had previously won the Coupe d’Aviation Ernest Archdeacon (Ernest Archdeacon Cup) when he flew his Henri Farman nº 1 a distance of approximately 771 meters (2,530 feet) in 52 seconds, 26 October 1907. The Henri Farman nº 1 (also known as the Voisin-Farman I) was a single-place, single-engine, two-bay biplane with the elevator forward and a “box kite” tail. It was 10.500 meters (34 feet 5.4 inches) long, with a wingspan of 10.000 meters (32 feet, 9.7 inches). The chord of each wing was 2.000 meters (6 feet, 6.7 inches), and vertical gap between the upper and lower wings was 1.500 meters (4 feet, 11.0 inches). There was no sweep or dihedral. 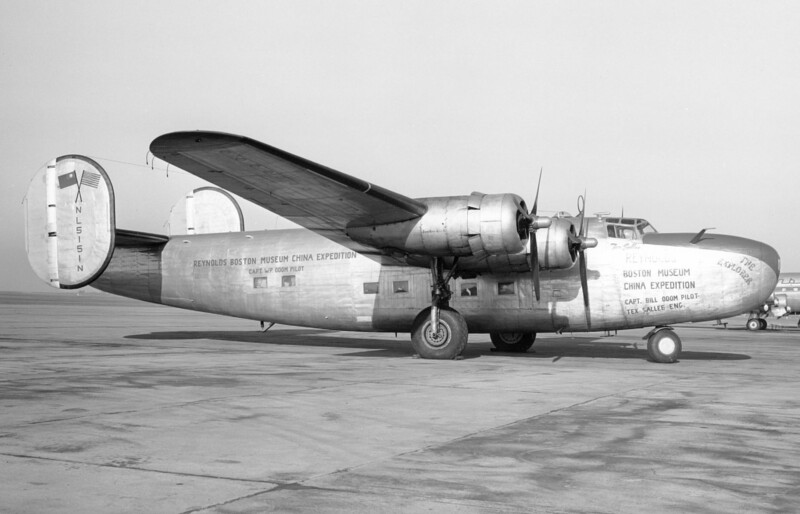 The complete airplane weighed 530 kilograms (1,169 pounds). 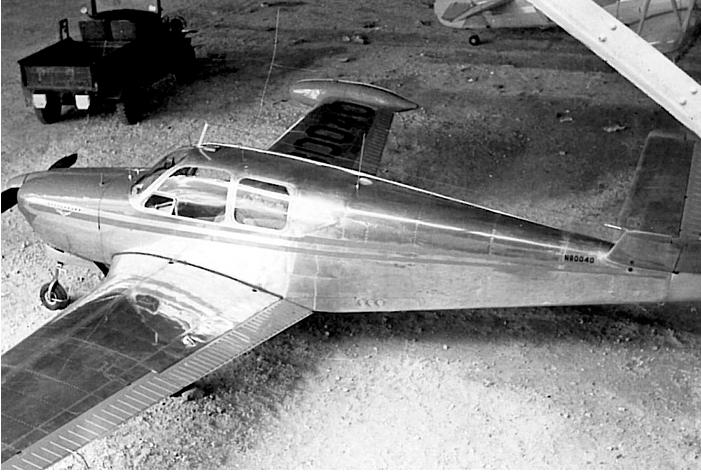 The airplane was powered by a steam-cooled, direct-injected, 487.14 cubic-inch-displacement (7.983 liter) Société Antoinette 8V 90° V-8 direct-drive engine ,designed by Léon Levavasseur. It produced 38 horsepower at 1,050 r.p.m. 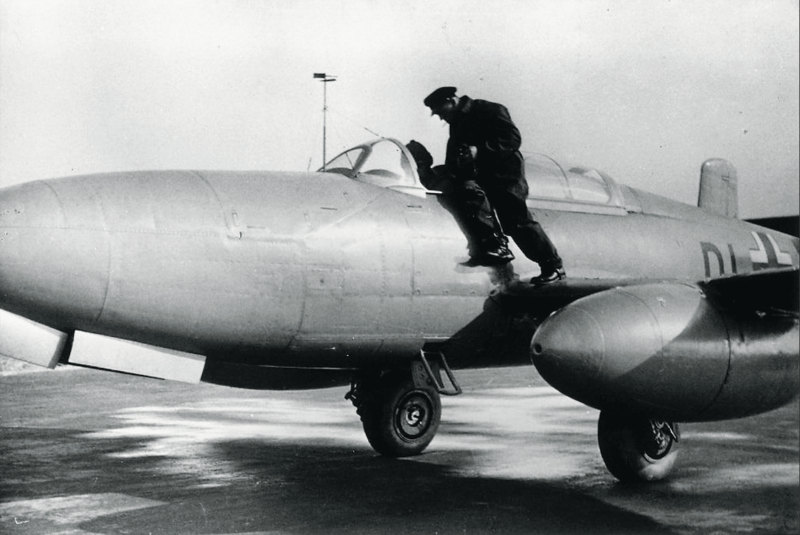 The engine turned a two-bladed pusher propeller, which had a diameter of 2.30 meters (7 feet, 6.6 inches). The engine was 1.120 meters (3 feet, 8 inches) long, 0.630 meters (2 feet, 1 inch) wide and (0.540 meters (1 foot, 9 inches) high. It weighed 95 kilograms (209 pounds).